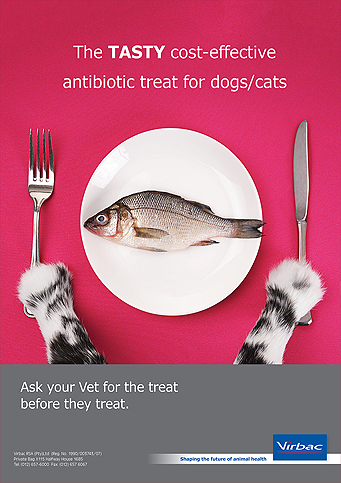 Below please find animal health related services that may be of use. Virbac is not responsible for the content and guidance offered by any third-party websites. Pet shipping experts dedicated to moving your dog, cat or other pets in a safe and humane way.